Eat healthfully. Increase your consumption of fruit and vegetables. Vegetables like carrot, cabbage and sweet potato are especially useful in protecting tissue and cells and in shielding the skin from free radicals. Broccoli, cauliflower and pepper are rich in Vitamin C, an especially effective antioxidant. Complement your diet with supplements based on vitamins, medicinal herbs and antioxidants specially formulated to keep skin young and healthy. 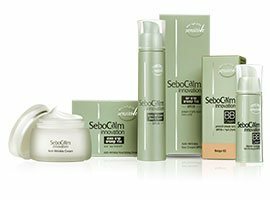 These all supply components essential for preserving the skin’s natural layer of protection and for accelerating cell regeneration. Drink at least 6-8 cups of water a day. 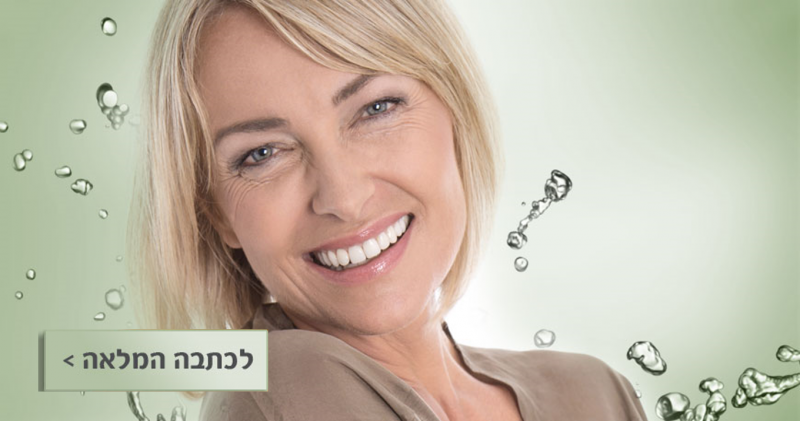 Water contributes to elasticity and moisture, making skin look healthy and refreshed. The sun is our skin’s archenemy. Be sure to apply sunscreen year-round. 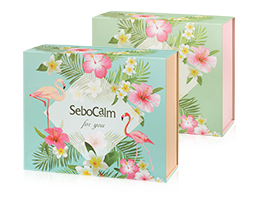 Choose physical sunscreen like SeboCalm sunscreens that protect the skin from harmful rays (UVA, UVB, IR) thanks to their mirror effect that reflects sun rays to block them from penetrating the skin. 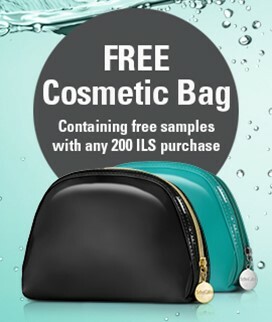 Follow a skincare regimen to prevent wrinkles. 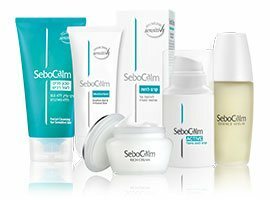 From age 20, apply eye and neck cream nightly, such as SeboCalm eye creams. 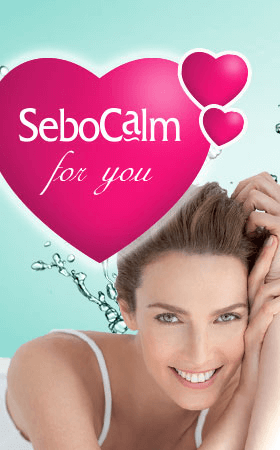 From age 30, use products specially formulated to treat and prevent wrinkles, such as SeboCalm Innovation products. Tone your face muscles. It is just as important to tone our facial muscles as it is to tone the rest of our body. Perform the following exercises at least once a day: to tone the eyes area, place your fingers on your temples and squeeze your eyes shut. Count to three and open your eyes wide. To tone lower facial muscles, close your mouth and clench your jaw shut while elongating your neck. Pronounce the letters X and U ten times with three-second intervals between repetitions. After completing your facial exercises, your muscles will be warm and your skin will be supple. This is the best time to apply serum followed by anti-wrinkle face cream, ensuring the optimal absorption of essential ingredients to leave the skin taut and healthy.